We have some great news for PlayStation fans who are living in Europe. 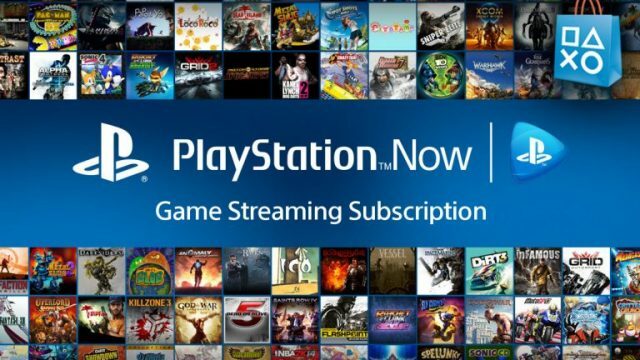 Sony has announced that starting today it will expand its PlayStation Now service in multiple European territories. For those who don’t know what PlayStation Now is, this is a service launched by Sony back in 2014 that gives access to PlayStation fans to a bunch of AAA games that can be downloaded only by paying a single subscription. We should note that the PlayStation Now is not exclusive to PlayStation 4 users. The service is also available to PlayStation 3 and even PlayStation 2. “We’ll confirm a launch date for these new regions soon, but in the meantime we’re inviting gamers in Spain, Italy, Portugal, Norway, Denmark, Finland and Sweden to register for the PS Now beta, due to start in early February and enjoy access up to 600 titles from the full list which will be available at launch and provide their feedback,” said Sony. All PlayStation fans can join in the beta service by enlisting on this website. Additionally, Sony is offering a free 7-days trial to PlayStation fans who want to give the service a try and see what it’s all about. With that said, let’s check out some of the games that PlayStation Now has to offer.